Tri Perkasa Express dispatch goods through the limitless sky as a form of our dedication to fulfil your needs. This is the fastest route for overseas shipment especially to catch a delivery deadline. Tri Perkasa Express provides a wide range of import and export ocean transportation services all over the world, as well as inter-island shipment using Roro, LCT. TPE is very experienced and reliable. Tri Perkasa Express serves light to heavy load shipment by road with guaranteed security and accurate estimated time. Supported by various vehicles, we are committed to deliver with fine or even rough terrain. Tri Perkasa Express as a reliable logistics company with professionals is ready to deliver right from your place to the destination. We provide delivery service with the best and affordable cost in town. Tri Perkasa Express with years of experience is the best choice where you need stowage with various package as needed. Feel free to consult with us, we will give you suitable space and capacity for your commodity. 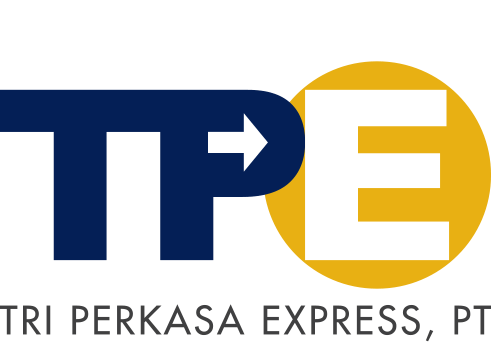 Tri Perkasa Express is a logistics company that handle your conveyance, warehousing, until processing the delivery documents whether it is for overseas or domestic area. Don’t worry, we will complete the documents for you.